Football is a sport defined by enthralling moments of spontaneous magic. But beyond the cloak of stellar play and drama, lies extensive and thorough preparation. Football at the highest level is as much a game in the head as with the feet. Hours of training, gym work, video analysis, simulated 5 v 5 games all alongside a regimented diet and lifestyle form the working environment for a footballer at a top level club. The role of sports scientists, with a good background in nutrition and fitness, as well as video analysts, who forensically dissect opponents weaknesses has never been greater in the game. Even a slight lapse in any stage of preparation can prove fatal in top-level football today. Cutting edge medical science has today made recovery from injuries easier and quicker for players. A large portion of this in the English game has taken shape in the post-Arsene Wenger era. In an era where controversy is running high about whether the game should use technology like VAR, we take a look at how the game has benefited from science for irrefutable good. Yet, Wenger was soon alert to the fact that these vicious habits could affect player performance tangibly. Wenger stopped the serving of alcohol in the player lounges. This, along with a series of other sweeping changes, extended the longevity of Arsenal’s back four. A player who benefited particularly well is Tony Adams. Mr Arsenal, as he was fondly known to the Highbury faithful, overcame a life-long addiction to drink six years before retirement. Today, Adams runs Sporting Chance, a clinic helping professional athletes deal with addiction. It seems irrational to think of alcohol or cigarettes in the life of a professional footballer today. But at a time when English football was trapped by this malaise, Arsene knew what was right for the game. 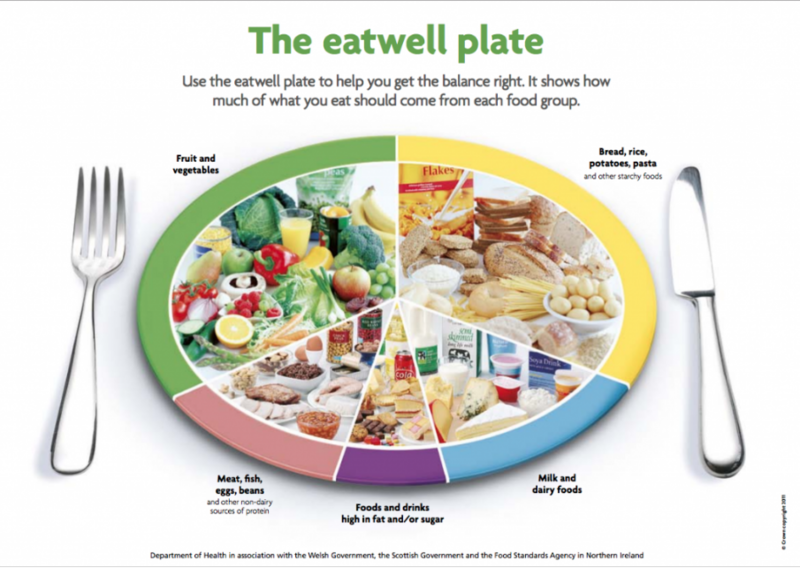 Another area of radical change was nutrition. Today, footballers operate on highly regimented diets that precisely control their performance in games. Wenger was a trendsetter in this regard as well. Wenger had arrived from Japan, where there was no lack of fitness due to dietary concerns. In England, the situation was rather more alarming. Red meat, eggs, chips and baked beans sound rather like the breakfasts in Enid Blyton novels that her principal characters hog on. The problem was that professional footballers were enjoying these every day. Wenger slowly replaced these with Pasta, Boiled Chicken, Steamed Fish, Raw Vegetables and Water. Today, the game has moved on far more. Players today enjoy a far wider range of gastronomic delights, which are all packed with flavour and nutritive value. At canteens in clubs today, a wide range of cereals, porridge, oats and egg dishes constitute a good breakfast. Meats offered are of a wide variety, including the likes of turkey and salmon. Players are encouraged to be aware of what fluids they require to re-hydrate during a game as well as maintain intake levels on a daily basis. Granola bars, yoghurts, milk and sushi form excellent snacks for professional footballers. Players are forgiven for the odd Pizza or Chinese takeaway post a game but are severely rebuked for daring to do the same in the 48 hours leading up to one. And today, when fans see superbly fit footballers make lung-busting runs in the 90th minute of a game, there is little wonder why. An area of the game where Arsene had a profound impact is the revolution he brought to training regimes as well. They became shorter, focused on certain key issues and had recuperation regimes after. In terms of injuries though, they still affect footballers around the world. Football is a contact sport played at a high speed and intensity, and there is always a high risk for the unfortunate to occur. Football has come a far way in this regard as well, with advanced recovery plans for surgical procedures. A famous case of this is Dr Ramon Cugat. If one has seen All or Nothing, the documentary on Manchester City, they’ve seen how City’s footballers visit him at times of injury. The doctor has developed new, faster techniques to help players recover from injury, such as Platelet Rich Plasma (PRP). 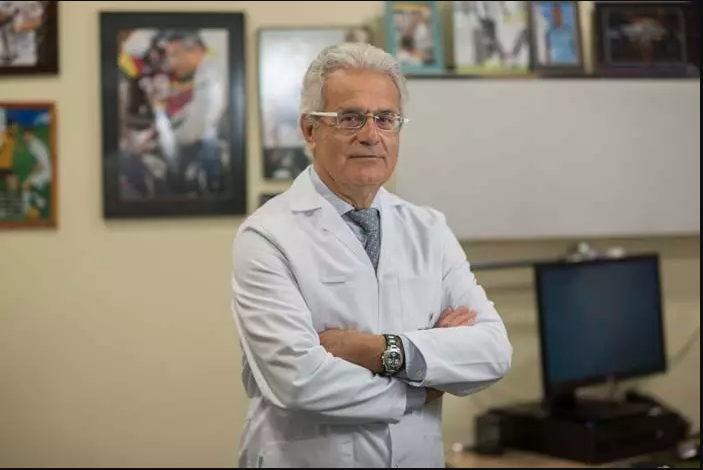 Highly sought after by the likes of Barcelona on a permanent basis, Dr. Cugat has stayed independent and open to all footballers. Pep Guardiola sent all of his players at Barcelona to Cugat, but problems arose at Bayern Munich. The club’s famous and celebrated doctor, Hans-Wilhelm Müller-Wohlfahrt, was sidelined by Guardiola in favour of Cugat. In the case of Thiago, the midfielder from Spain, Guardiola muscled his way through and sent Thiago to Dr. Cugat for treatment on his collateral ligament. It was later revealed that the doctor had treated Thiago in a manner suspect to re-emergence of injuries for the ligament. At Manchester City, however, players like Kevin de Bruyne and Benjamin Mendy have enjoyed Dr Cugat’s physiotherapy, and have been better on the pitch once back. Controversial or not, the doctor is definitely the favourite medical practitioner of the modern game’s most defining coach. Football has definitely evolved in exciting ways due to the impact of these changes. The game is stronger, more exciting and players enjoy close to two decades of excellence at the top level of the game. There is at times a feeling that the game has slipped away from being a working-class sport. There is an undercurrent of disillusion among fans that football has become too detailed, too over-thought out, perhaps short of spontaneous flair. But in an era of big money and high stakes in football, no one can walk out onto the pitch without supreme preparation and readiness.